We were anxious to see and/or hear how coyotes might respond to the solar eclipse of August 21, 2017 and this wonderful video provides us great insight. It was taken by Rob Keehner near Mt. 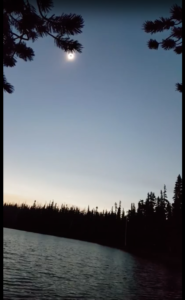 Jefferson, Oregon at the time of totality. We received a report of similar coyote behavior occurring near Johns Mountain, Georgia. 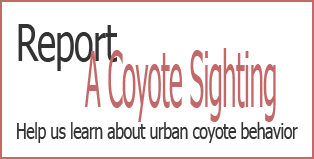 If you heard coyotes howling during the solar eclipse, please let us know about it!